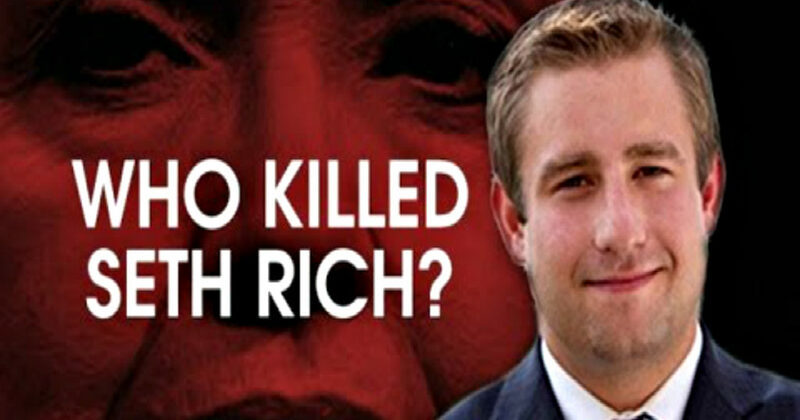 Texas Republican Blake Farenthold (R-TX) believes that federal investigators need to investigate the death of Seth Rich and what role he may have played in the DNC leaks last year. When Farenthold said as much to CNN, they were blown away by his comments. “My fear is our constant focusing on the Russians is deflecting away for some other things that we need to be investigating. There’s still some question as to whether the intrusion of the DNC server was an insider job or whether or not it was the Russians. There’s stuff circulating on the internet,” Farenthold explained.